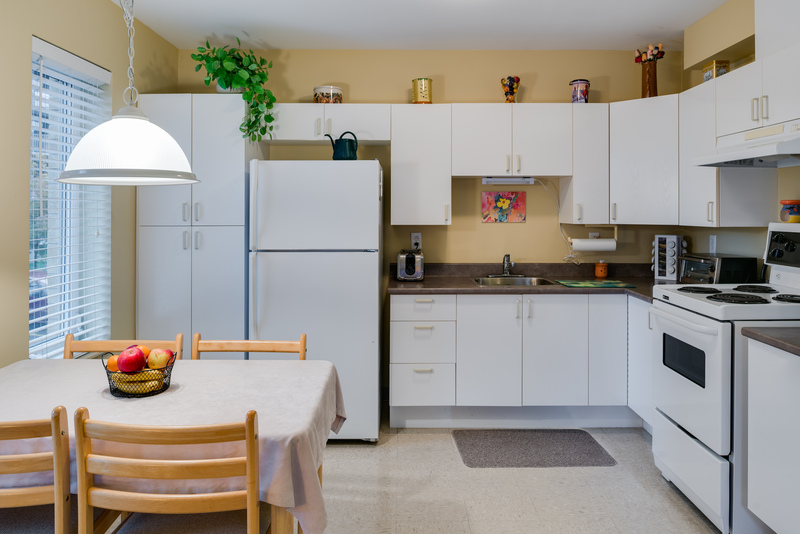 If you have apartments on the island of Montreal, why not consider renting them to the OMHM? The OMHM will assign them to households on its subsidized housing or low-rent housing waiting lists. This kind of partnership is possible under the rent supplement programs (PSL). Once an agreement is signed with the OMHM, rental of the reserved units is guaranteed. Having the OMHM assign the selected apartment to a tenant avoids the headaches involved in marketing a vacant unit. The OMHM pays the landlord directly for the difference between the rent specified in the lease and the tenant’s portion. You can opt to receive your OMHM payments by direct deposit on the first of each month. Renting a unit through the OMHM can help stabilize the tenancy of a building. When a tenant leaves, you may be reimbursed for any undue damage caused to the apartment. Apart from the monthly subsidy that the OMHM pays to landlords, landlord/tenant relations are governed by the standard provisions of rental tenancy legislation. The landlord is primarily required to provide and maintain the apartments in good habitable condition, and allow tenants participating in the program the same rights and privileges as other tenants. Please read our PSL program brochure for more information about the program and apartment selection criteria. The OMHM is interested in apartments located on the island of Montreal only. To apply, please complete the online apartment offer form.